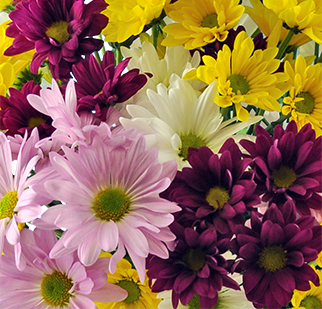 Flowers for Love. 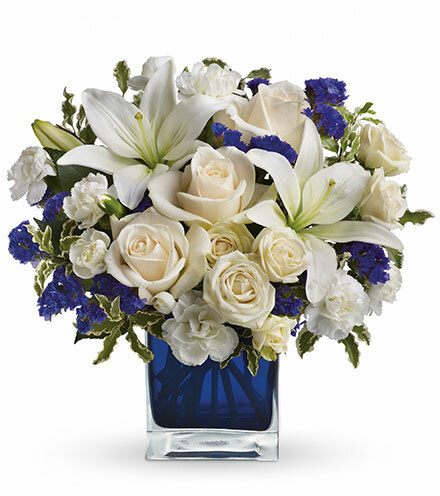 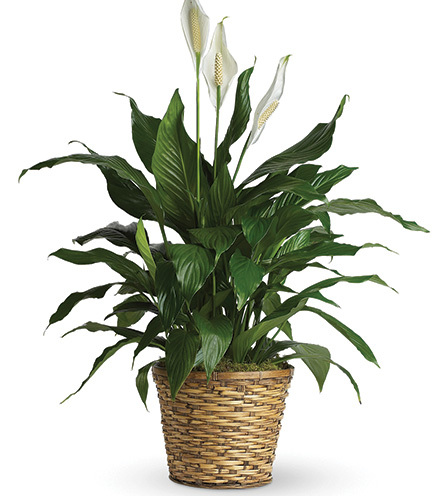 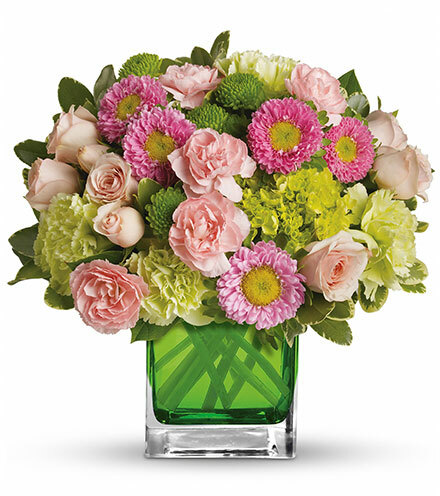 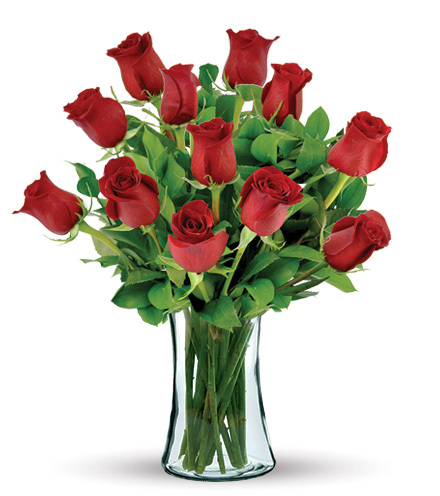 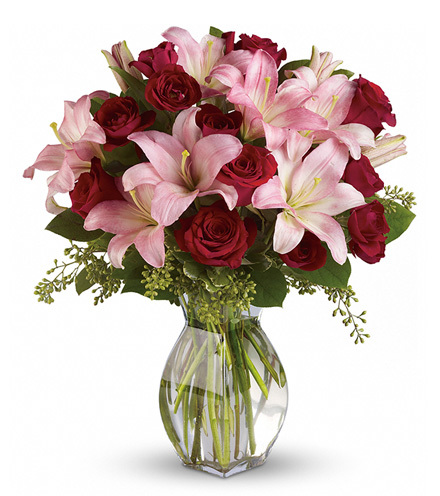 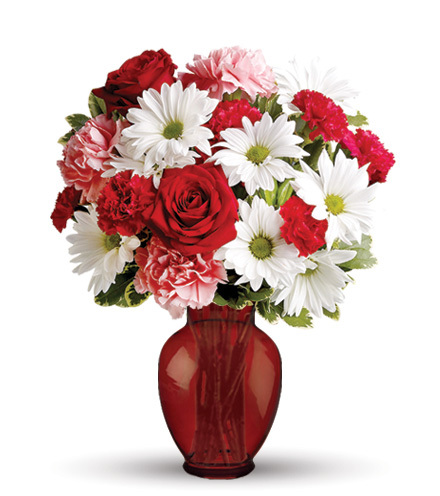 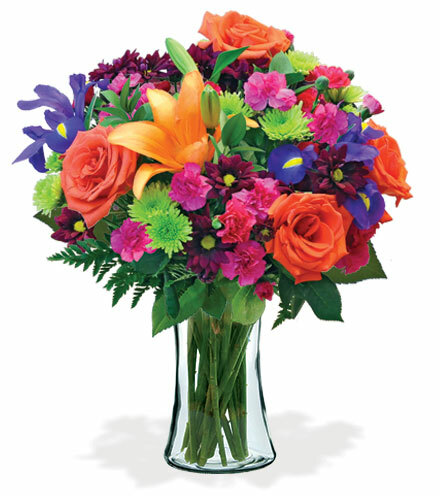 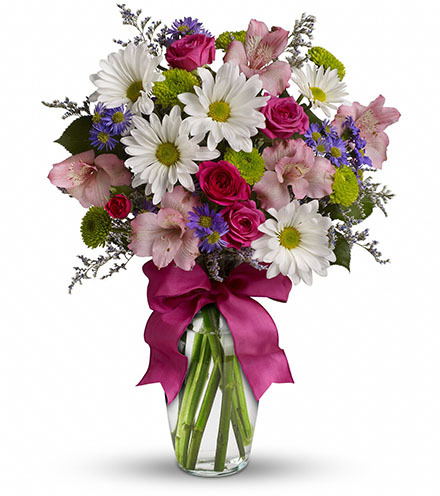 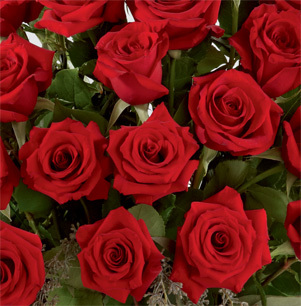 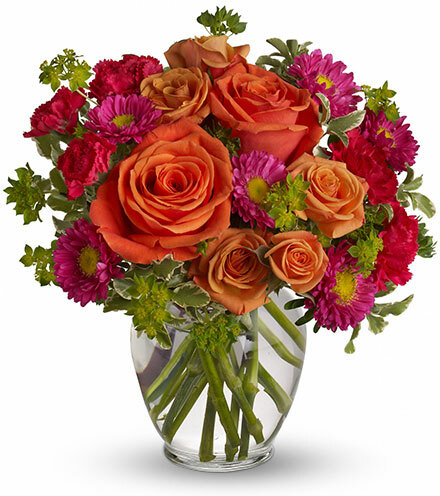 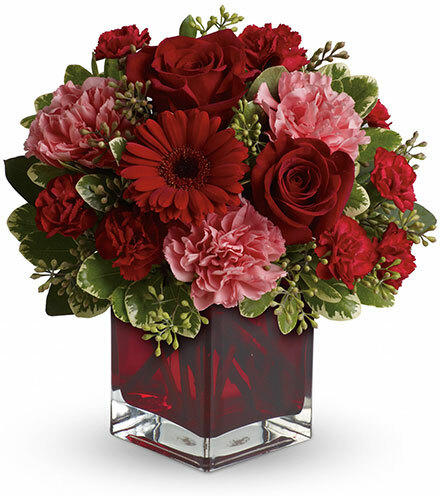 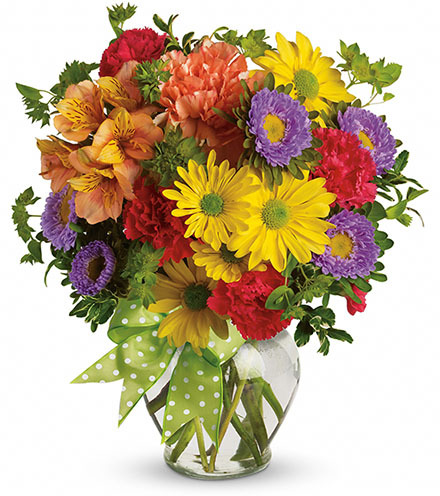 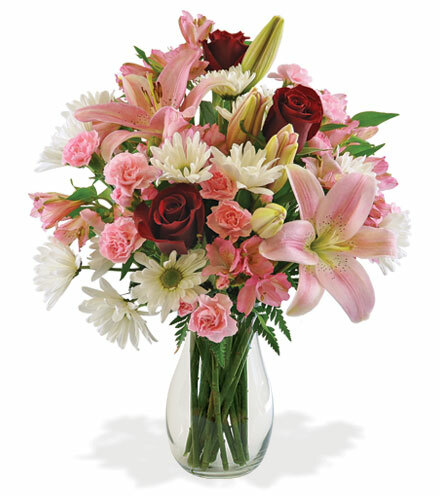 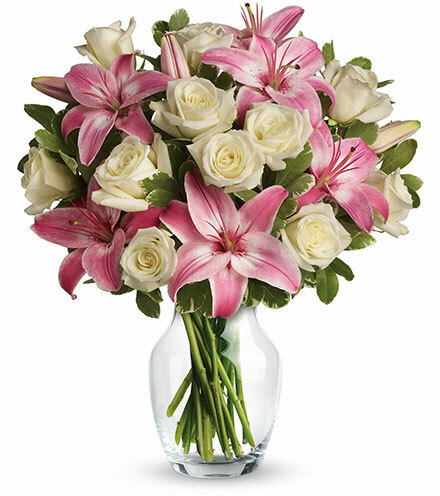 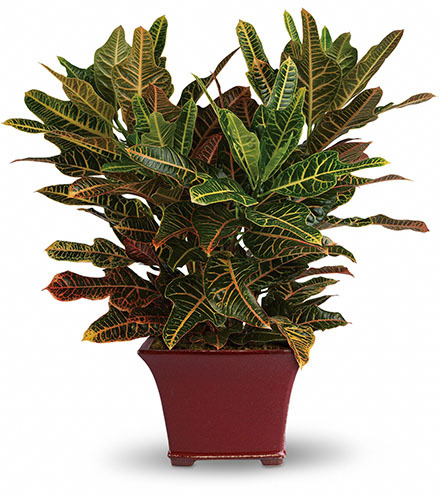 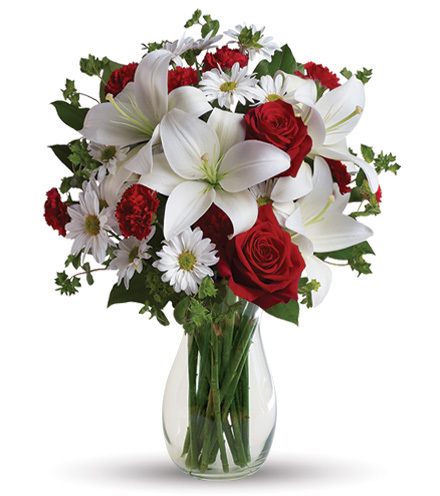 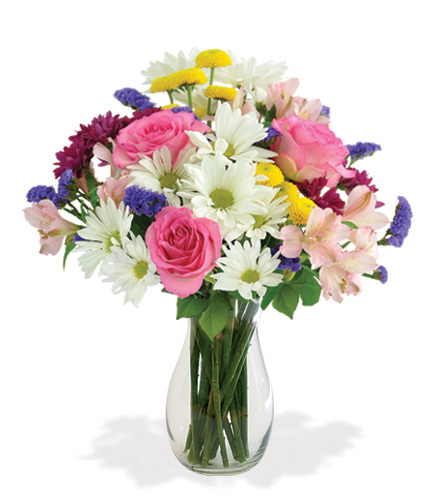 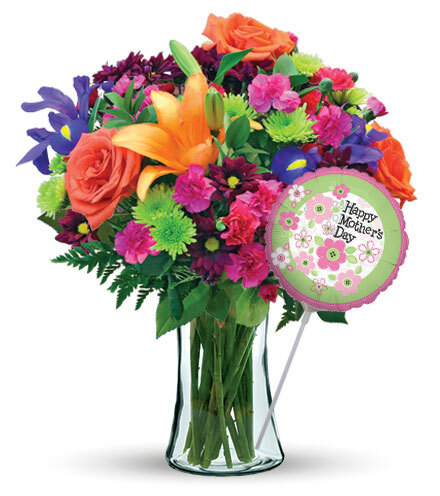 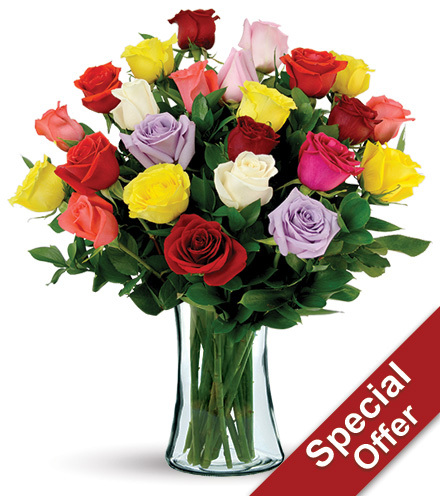 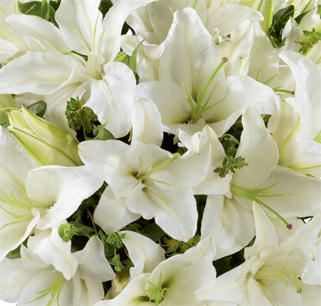 Blooms Today has the perfect arrangement of fresh flowers or romantic roses to make their heart skip a beat. 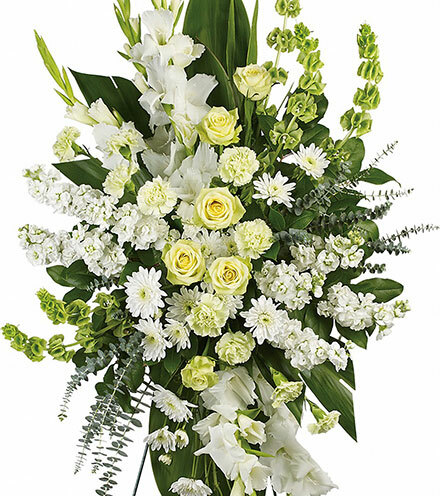 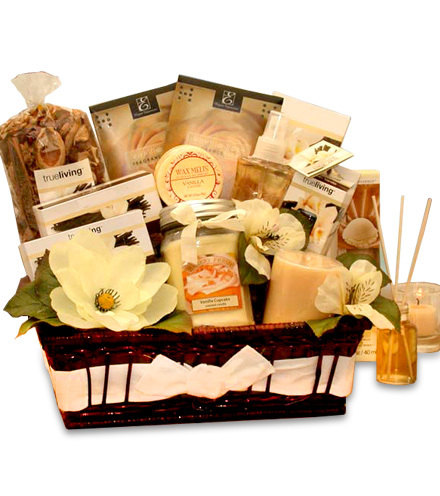 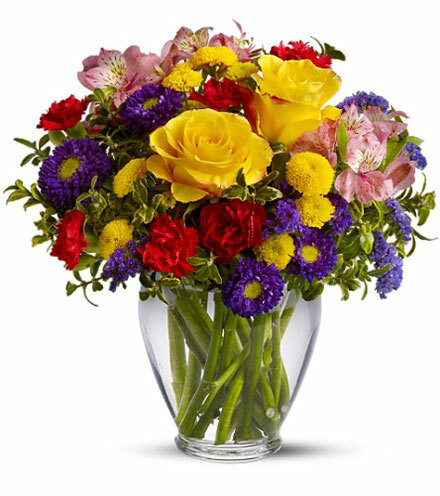 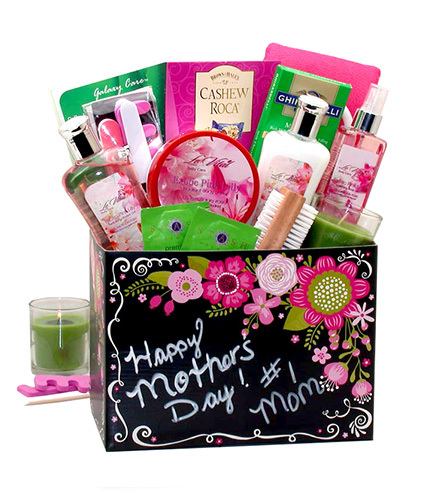 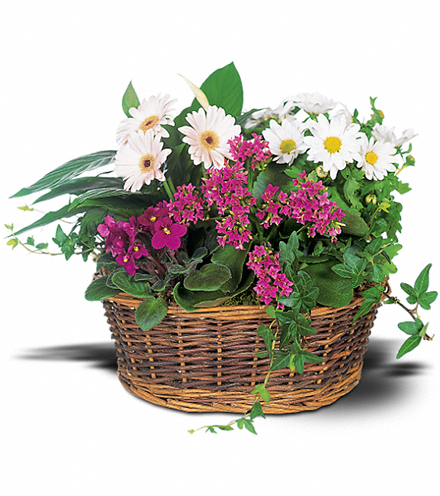 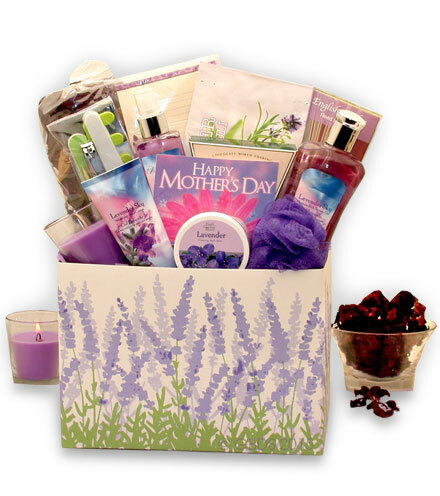 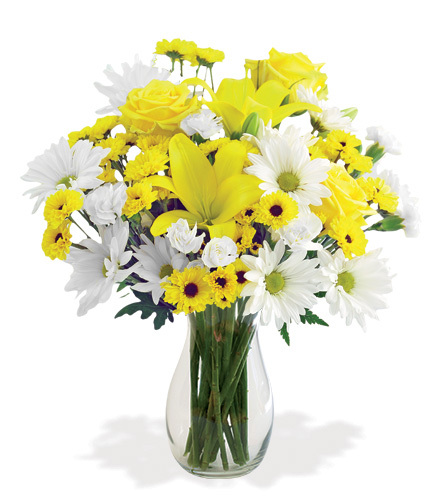 Our collection of beautiful flowers come in a variety of bouquets, vases and arrangements to express your true feelings and deliver your message.